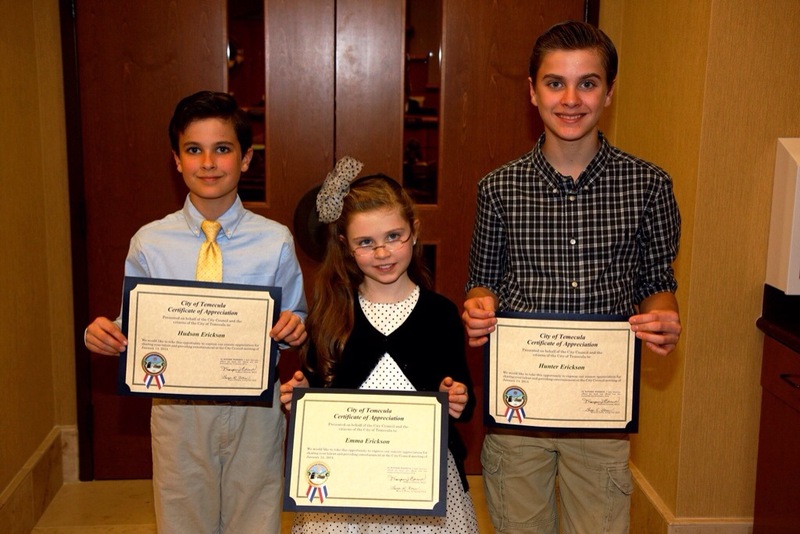 On January 14, Emma, Hudson and Hunter Erickson performed at the Temecula City Council Chambers. They each received a beautiful certificate signed by the mayor! 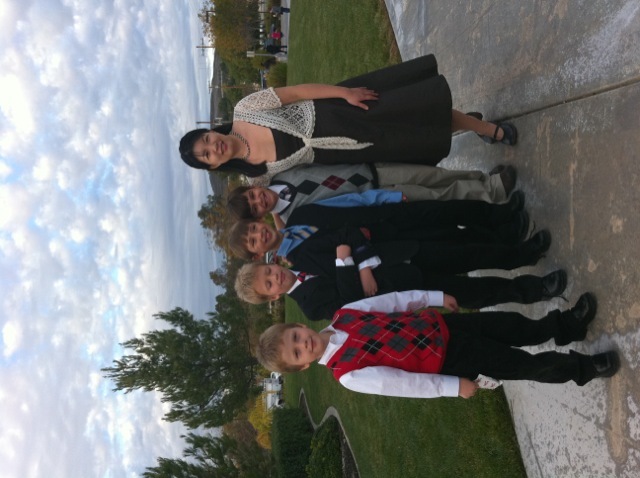 On January 25, Ron Lycan and Jonathan Lee performed at the MTAC Student Recital held at Temecula Library. On February 2, the following students will compete at the Inland Empire Piano Competition at University of Redlands: Emma Erickson, Shania Jin, Claire Howard, Ron Lycan, Hudson Erickson, Hunter Erickson, Jeffrey Kim, and Catherine Howard. All the best of luck to them! If you are interested in any of the above events, you must fill out the entry form (if there is one provided in the link), and return the completed form to me together with the entry fee no later than February 9. If there is no form to fill out, just email me to confirm you are going to participate and I will add the fee onto your next invoice. 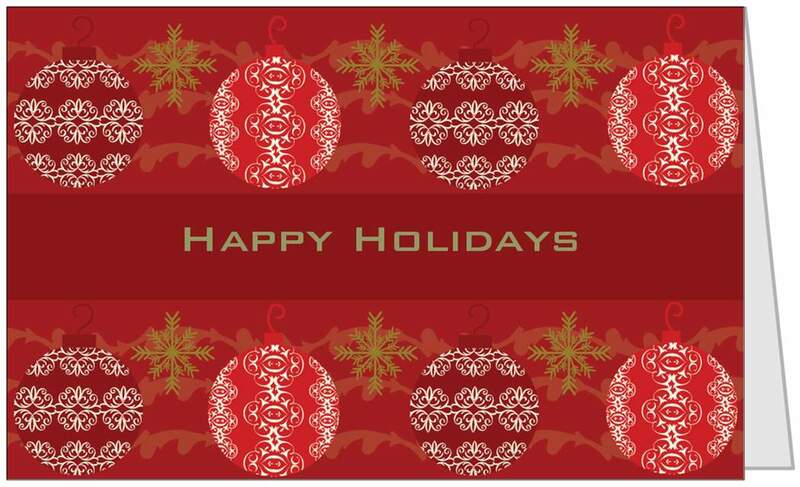 If you are not sure whether you are ready to participate or not, please email me. Fiona is 10 years old. She is in fifth grade at Van Avery Prep Elementary School in Temecula where she is a straight-A student. 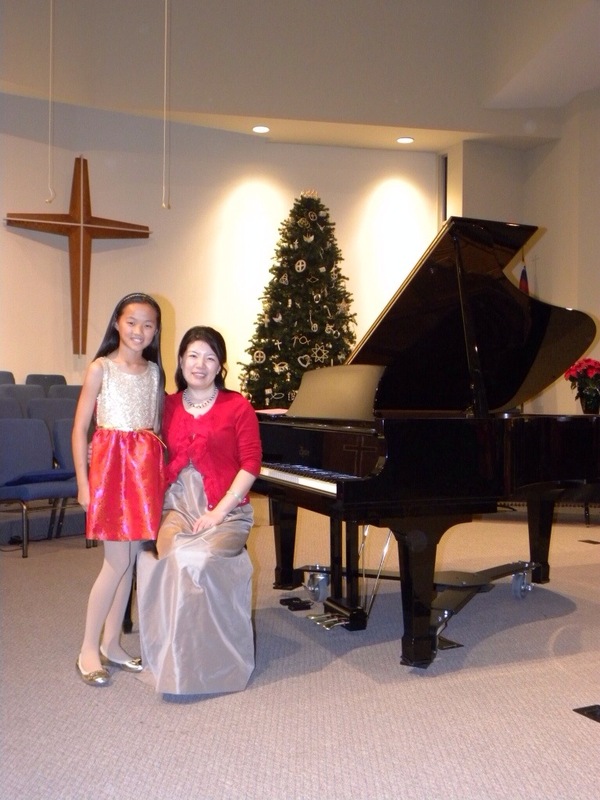 Fiona has been studying piano for three years with Miss Yiyi. She has participated in numerous recitals and events. The most notable achievements to date include receiving a Gold Medal at the Temecula Music Festival in 2012 and 2013, and Superior rating at the National Guild Auditions in 2012 and 2013. Fiona is playing Intermediate Repertoire and will be doing MTAC Certificate of Merit Level 4 this March. In addition to studying piano, Fiona does competitive Irish Dance. She dances with the Claddagh Irish Dance Company in Murrieta and has been dancing for four years. This past November, she competed at the US Western Regional Irish Dance Championships at the Sacramento Convention Center. She placed 10th in her solo (individual) competition and earned a spot to compete at the World Irish Dance Championships being held this April in London, England. There were 80 dancers in her competition and only the top 10 dancers qualified to compete at the World Championships, so this was a major achievement for Fiona. The World Championships are like the Olympics of Irish Dance and she will compete against dancers from all over the world. Fiona also competed in the teams section of the competition at the Regional Championships and danced on four different teams. All four teams finished in 1st place. One of her teams will compete at the World Championships in London. Fiona is also a Girl Scout Junior and she will be bridging to Girl Scout Cadettes on the Golden Gate Bridge in San Francisco with Girl Scouts from all over the nation in May of this year. Last year she earned the US Presidential Volunteer Bronze Level Service Award for completing 50 hours of volunteer service as a Girl Scout. Wow, Fiona! I am so proud to have such a multi-talented student in the studio! That is so amazing you are going to compete in the World Irish Dance Championships in London! All the best of luck to you and your team!